Twenty years ago, few people predicted that Samsung could transform itself from a low-cost equipment manufacturer to a world leader in R&D, marketing, and design. Founded in 1938 by Lee Byung-chul as a trading company, the Samsung Group has grown to employing more than 489,000 workers worldwide, and revenue at $305 billion in 2014. Since 2011, Samsung Electronics Company (SEC) has been the world’s largest smart phone manufacturer. 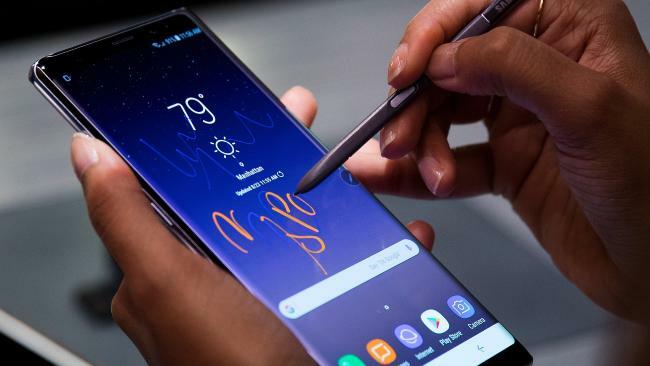 The popular Samsung Galaxy Note 8 has just been released, with plans to release a revolutionary foldable smartphone model during 2018. Samsung has been the world’s largest television manufacturer since 2006, and is the world’s largest memory chip manufacturer. So how did Samsung become a household name? For two decades now, Samsung has been grafting Western business practices onto its essentially Japanese management system, and combining its traditional low-cost manufacturing prowess with an ability to bring high-quality, high-margin branded products swiftly to market. 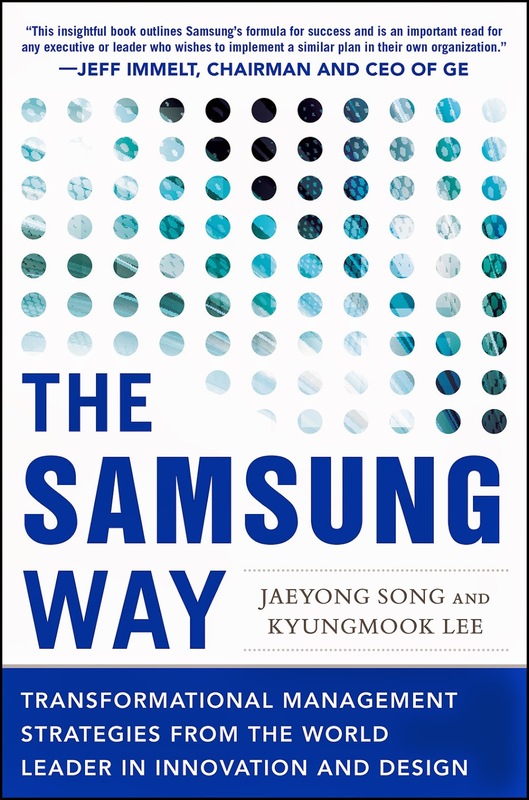 “Samsung went from a no-name company in the global market of the early 1990s to a world-class corporation in the second millennium,” explains Dr. Jaeyong Song, the lead author of the book The Samsung Way. Little known, the most important factor in Samsung’s success was the New Management Initiative that Chairman Lee Kun-hee proposed in 1993. Lee viewed the emerging digital revolution as a golden opportunity to get a jump on Japanese electronics giants such as Sony. In particular, he pushed Samsung to invest pre-emptively in R&D, brand marketing, and design capabilities for emerging digital products. And the outcomes of the New Management initiative were astounding. Since 2004, the operating profits of SEC have consistently been higher than the sum of the annual operating profits of Japan’s five major electronics companies, including Sony and Panasonic. Samsung’s Japanese connections are strong. When the company was founded in 1938, South Korea was still a Japanese colony. 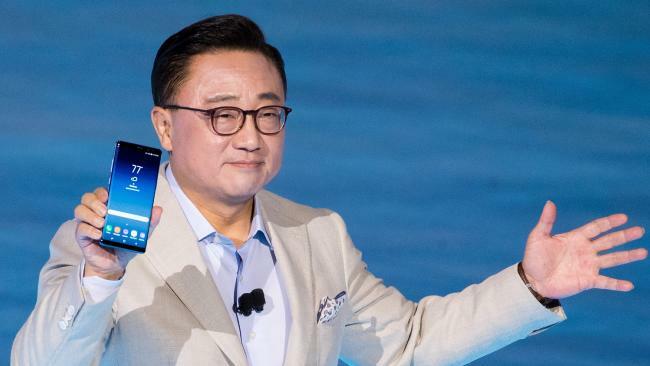 Samsung’s first chairman, Lee’s father, was educated in Japan, and the company developed its corporate muscle in industries that Japan once dominated, including consumer electronics, memory chips, and LCD panels. The Japanese hierarchical labour model also suited the Korean context, with the institutions underpinning South Korea’s managerial labour markets underdeveloped, making mobility across corporations rare. However, Samsung’s hybrid management style now optimises the best aspects of both the Japanese and American approaches to management. Generally, Japanese management is characterized by market share orientation, unrelated diversification, vertical integration, emphasis on manufacturing competitiveness and operational efficiency, strict organizational discipline, emphasis on employee loyalty, internal and seniority-based promotion and rewards, and participation of both workers and shareholders in management. However, to survive in such an environment, Samsung has adopted the elements of American management style like bold risk taking, securing core talent, strong performance-based incentives, creative organizational culture, and high speed. At the same time, Samsung strenuously strives to reduce costs based on the massive manufacturing facilities it has built around the world. As a result, Samsung’s strategic planning, focused on its CEO system, now mainly using American practices, while its operations strongly rely on Japanese management practices. To compete outside its home markets, Lee knew that Samsung would need to move beyond its well-integrated manufacturing system to engage with non-Koreans in non-Korean contexts. However, Samsung’s efforts to recruit and retain non-Korean MBAs and PhDs were hindered by cultural, social, and political tensions, all of which were magnified by the language barrier. To help assimilate recruits, Lee, in 1997, ordered group headquarters to set up a unique internal management consulting unit, the Global Strategy Group (GSG), which reports directly to the CEO. The effect of these employees on the organization has been something like that of a steady trickle of water on stone. As more people from GSG are assigned to SEC, their Korean colleagues have had to change their work styles and mind-sets to accommodate Westernized practices. SEC employs about 1,200 foreign employees who hail from 55 countries. Since some employees may want to stay in their home country, Samsung has also set up overseas R&D and design centres to tap their talent and local knowledge. In 2013, SEC alone employed more than 20,000 researchers at 27 institutes in 12 countries, including Japan, the UK, India, Russia and the USA. Lee’s long-term focus has been essential to his most recent initiative: the development of Samsung’s design expertise. SEC has established design research institutes in the United States, the United Kingdom, Italy, Japan, China, and India. Each year SEC sends 15 designers abroad to prominent design schools for one to three years to learn cutting-edge trends, with many design awards as a result. Combining this design excellence with its traditional technological competence has allowed the once low-cost imitator to sustain a high-price strategy for its TVs and cell phones. International Fund Manager, Kerr Neilson, has been a strong supporter of Samsung for the most part of the last 20 years. Over this period he’s witnessed the company’s growth into an international leader in technological innovation, with its share price rising 40 times in local currency (and around 25 times in Australian dollars). Weeks after rolling out their new Note 8 smartphone, Samsung is set to reveal a massive $14.3 Billion profit with a huge portion set to come from on-selling components to Apple for their new iPhone. If estimates are correct, Samsung’s operating profit would represent a 63 percent year-on-year increase. September 16, 2017 in Investment Markets, Shares, Superannuation, Wealth Building. Is Transition to Retirement Still Viable? Which kind of before-tax contributions to superannuation should you make?